You are looking for flawless, shimmering and voluminous lips that never dry out? 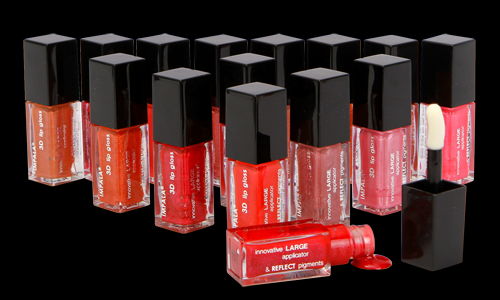 Now this dream becomes true with the new lip gloss IMPALA 3D, because it is a combination of formula rich in color and three-dimensional, reflecting the light particles, and first-to-market high-quality big applicator, which makes the lips even and the contours perfect in the wink of an eye. The small and elegant packaging is specially created to complete this whole glamour.